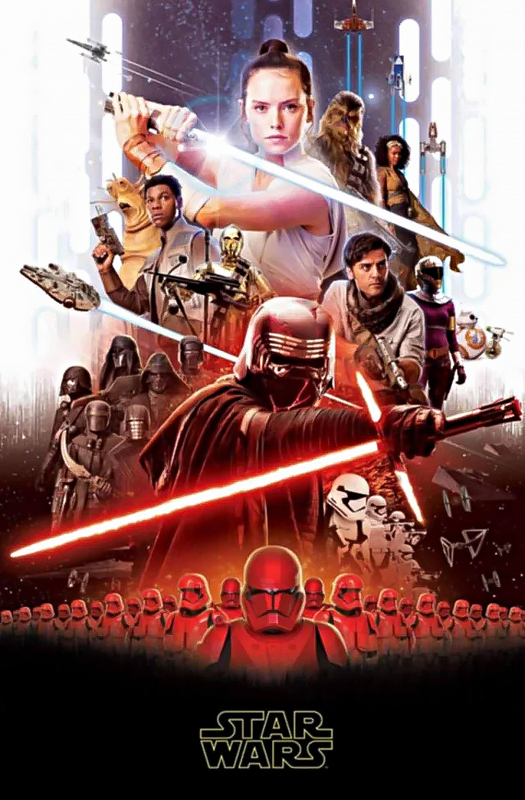 This Star Wars: Episode IX Teaser Poster was just leaked online by Reddit user villette …Looks legit to me. 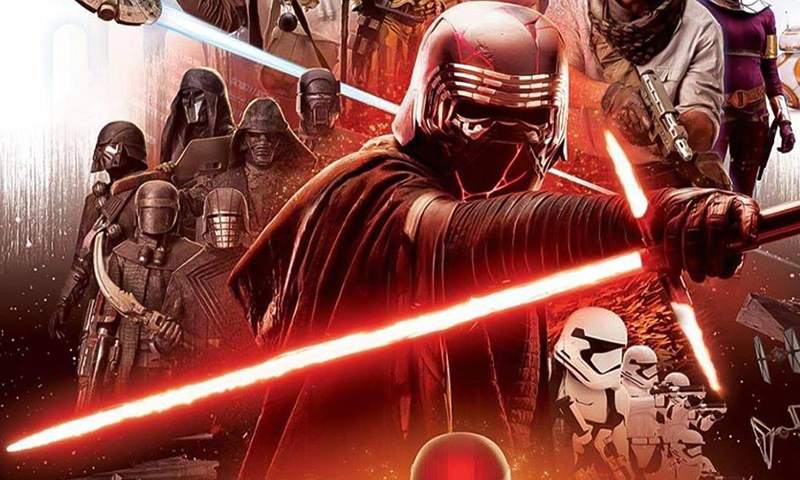 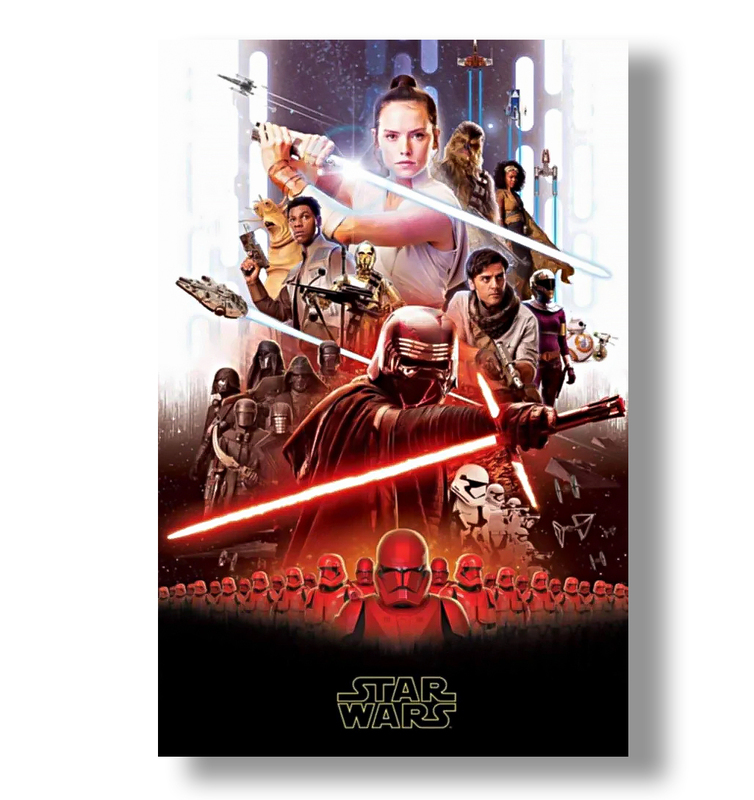 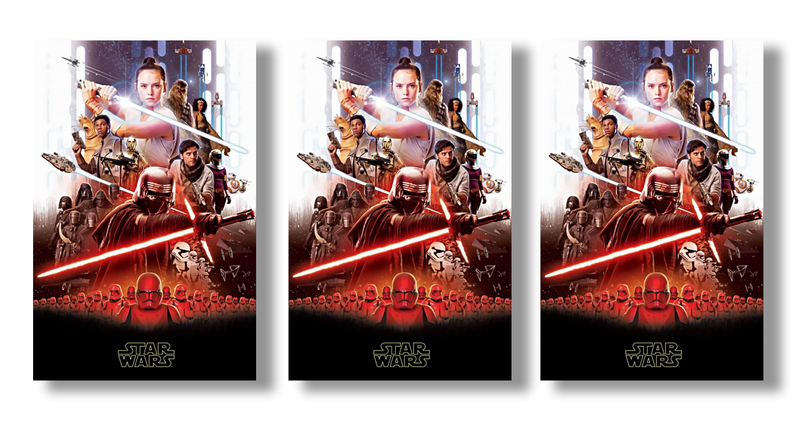 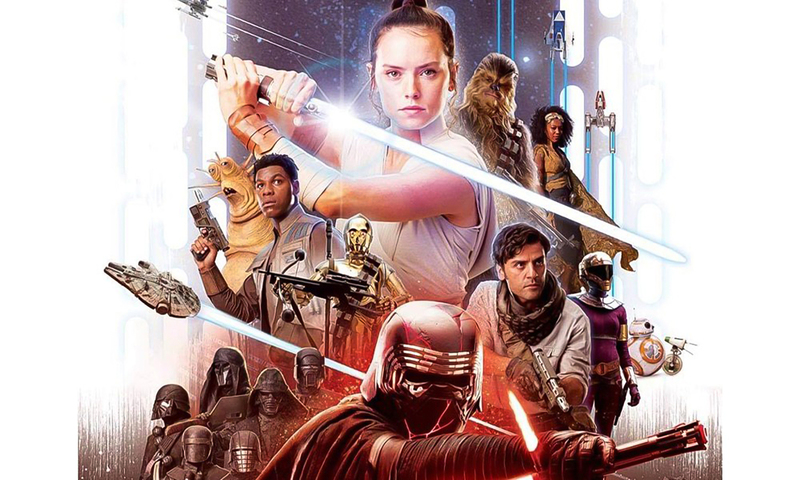 And a character banner showing Lando with a cane, new characters Jannah played by what looks like Naomi Ackie and also ZORI who could be Keri Russell as she is rumoured to play a Bounty Hunter. 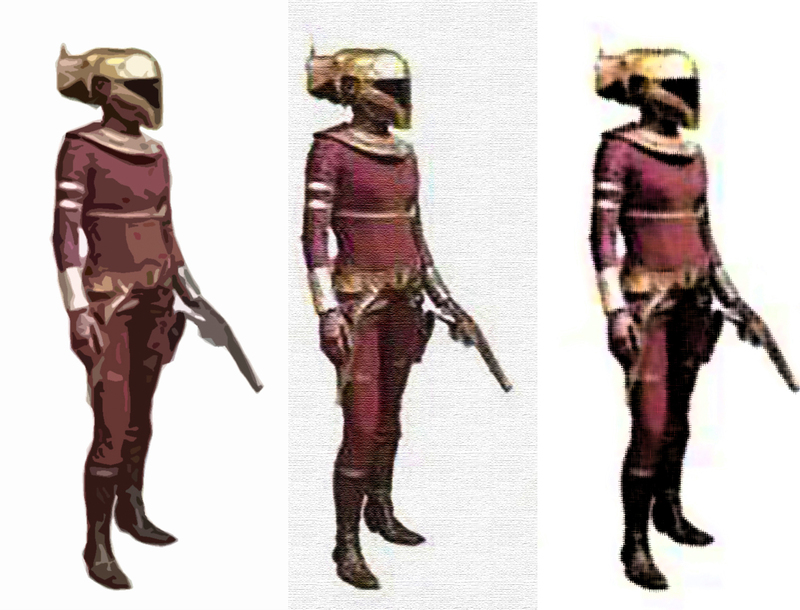 Keri Russel says her character has the “coolest costume, It is said Keri plays a bounty hunter called ZORI and her outfit is purple/gold, the rumour was posted by MSW, So it looks amazing that this leak is true.